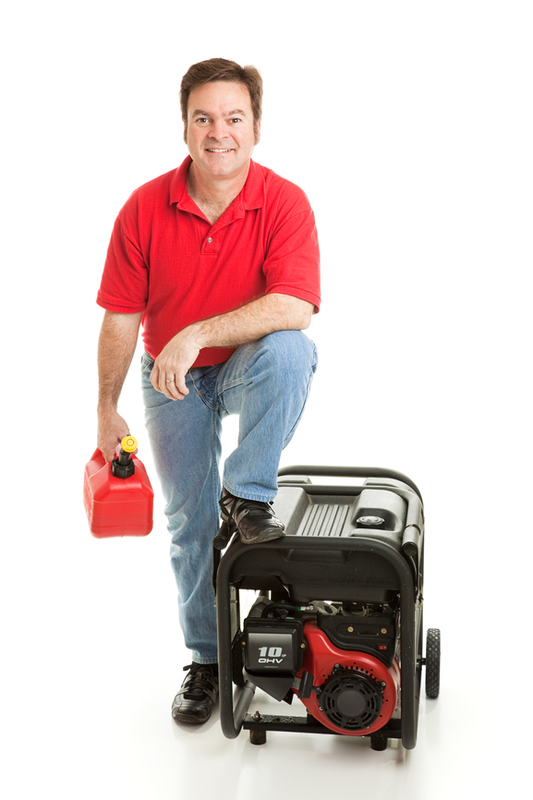 We always strive to provide the most useful and accurate reviews for generators in the market. Our guides and reviews are researched extensively, and we will never intentionally mislead you. If you buy a product on amazon within 24 hours of clicking an amazon link on our website, we make a small commission. This allows us to keep the site updated and accurate. Thank you for your support! Prices and product descriptions do sometimes fall out of date. Please shop wisely. Bestgenerator.reviews is are a participant in the Amazon Services LLC Associates Program, an affiliate advertising program designed to provide a means for us to earn fees by linking to Amazon.com and affiliated sites. We may also participate in other affiliate programs or get paid to host relevant advertising on our blog.